Dealing with dry skin can be rough. Oftentimes, any ol’ moisturizer just will not cut it. Do you ever feel like no matter how religiously you slather on lotions and potions, your skin still looks scaly and feels parched almost immediately afterward?! So frustrating. If we’re speaking your language here, it could be time to switch things up by finding a new moisturizer with one key ingredient: Glycerin. 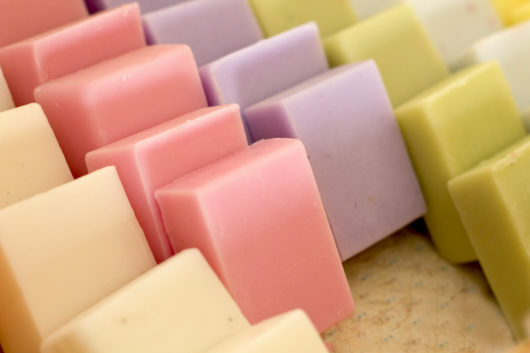 If the name of this ingredient conjures up images of your grandparent’s soap or makes you think about manmade ingredients, we’re here to change that, stat. Glycerin is actually found naturally in our bodies and it’s one of the most hydrating ingredients to look for in your skin care products. Have dry skin? Just intrigued? Get all the deets on glycerin below. Can someone explain what glycerin is, exactly? We got you! Glycerin is a substance that’s naturally found in your skin. It helps keep your skin balanced and hydrated by preventing dryness and maintaining your skin’s moisture level. Glycerin (also sometimes referred to as glycerol) is a colorless and odorless liquid that can be extracted from plants. Believe it or not, glycerin is one of the most common ingredients found in skin care products, so there’s a chance you might already be using it- phew! Although glycerin is found naturally in your skin, it’s also an ingredient that can be artificially created, too, which is why brands are able to put it in skin care products. That sounds great and all, but how does glycerin actually work? We’re glad you asked! Glycerin is a humectant, meaning it draws water from lower levels of your skin and brings it to the outer layer to provide hydration. What are the top skin care benefits of glycerin? Like we said, glycerin is kind of a big deal when it comes to moisturizing, making it an excellent ingredient to choose if you have dry skin. But that’s not all it can do — and dry skin isn’t the only skin type that can benefit. For starters, glycerin can also help promote healing when applied directly to wounds. Additionally, one study even found that glycerin could help strengthen your skin’s barrier. Come again? Your skin’s barrier exists to keep moisture in and irritants out. Those with skin conditions — like psoriasis or eczema —often have compromised skin barriers. So, if you have one of these conditions, it’s super important to keep your skin moisturized, and using a lotion with glycerin might be one way to do so. I don’t have dry skin… should I avoid glycerin? No way. You can even benefit from using glycerin-packed moisturizers if you have oily skin. We swear! Hear us out: If you’re prone to acne or just tend to look really shiny at the end of the day, you’re probably scrub, scrub, scrubbing with harsh products that strip your skin of all that oil. 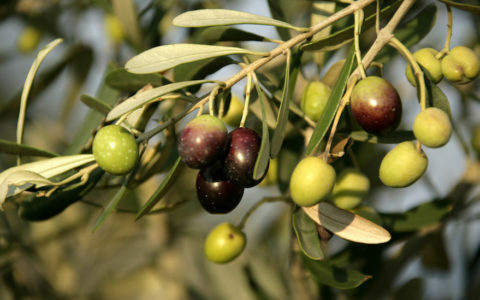 But when they get rid of the oil, they also take away the water in your skin, which will leave your skin dehydrated. When that happens, your skin starts working overtime to produce lots of oil to make up for what you’ve lost during the cleansing process. And that will leave you with skin that looks even greasier. Enter glycerin, which can help replenish that much-needed moisture to balance your complexion. Finally, if any wrinkles have reared their ugly heads, you want to give glycerin a chance. Why? Well, the older you get, the less able your skin is to hold onto moisture. 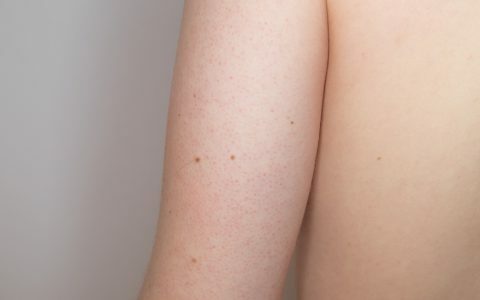 So, you might find that your skin is a whole lot drier than it used to be when you were a fresh young thing — and dry skin can exacerbate the appearance of wrinkles. Glycerin can help pump up the hydration for smoother-looking skin. OK, I’m sold! How can I add glycerin to my skincare routine? Sometimes, glycerin goes by the names glycerol or glycerine, so keep that in mind when you’re looking at product labels. Important tip: When you’re shopping for a new face moisturizer or body lotion, don’t just look for glycerin on the label — this ingredient works best when it’s paired with emollients (like petrolatum, lanolin, or dimethicone) and nourishing oils. Why do you need an emollient? 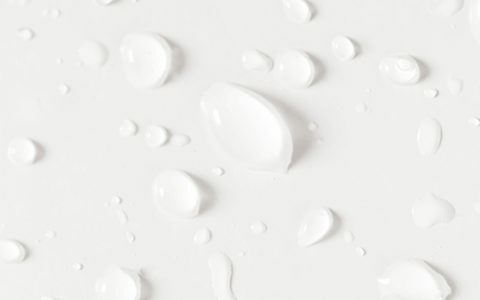 Because while humectants draw water to the surface of your skin from deeper down, emollients form a layer over your skin to make sure that water doesn’t escape. Got all that? Good! Now here are some skin care products with glycerin to get you started! This day or nighttime moisturizer is also packed with vitamins C & E to brighten skin and protect from free radicals. 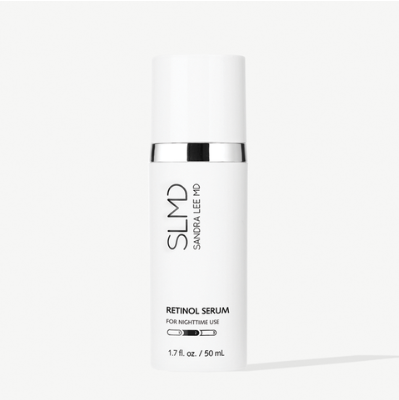 A powerful nighttime retinol treatment from Dr. Pimple Popper herself! It addresses uneven skin tone, fine lines, and wrinkles while hydrating skin with glycerin and hyaluronic acid. I thought glycerin could also be made from crude oil? That if being in products that we can ingest is unhealthy. Are there certain products or versions to stay away from? 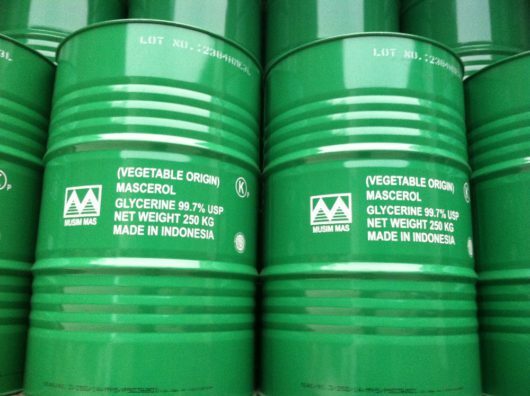 If there is glycerin from crude oil and plant based how can we tell the difference when looking at a label?